MADCON Corporation was formed in 1987 and has been operating offshore in the Gulf of Mexico since 1994. 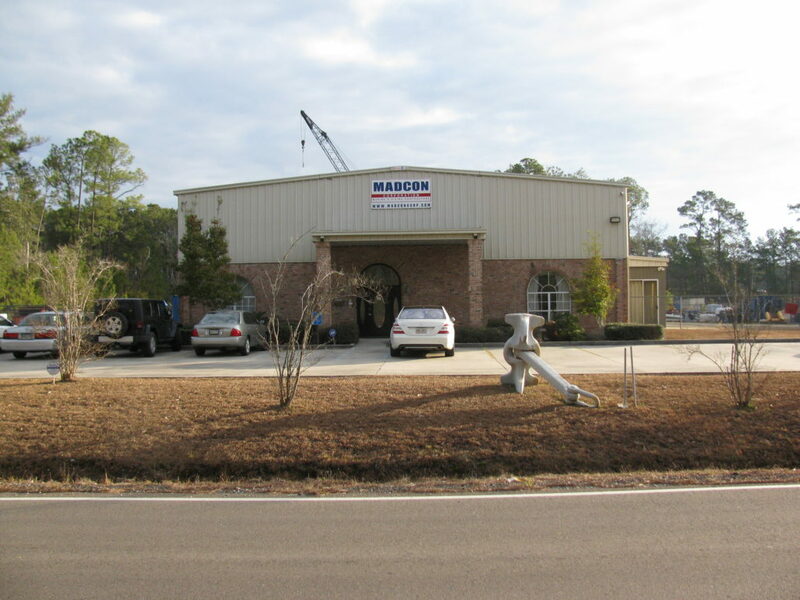 MADCON’s corporate office is located in Pearl River, Louisiana and employs the industry’s most qualified individuals. MADCON’s strengths lie in the diversity of services offered, dedicated employees, and unmatched safety record. We take pride in being a safe and resourceful company which offers flexible, high quality, and technically advanced solutions engineered to specific customer requirements. 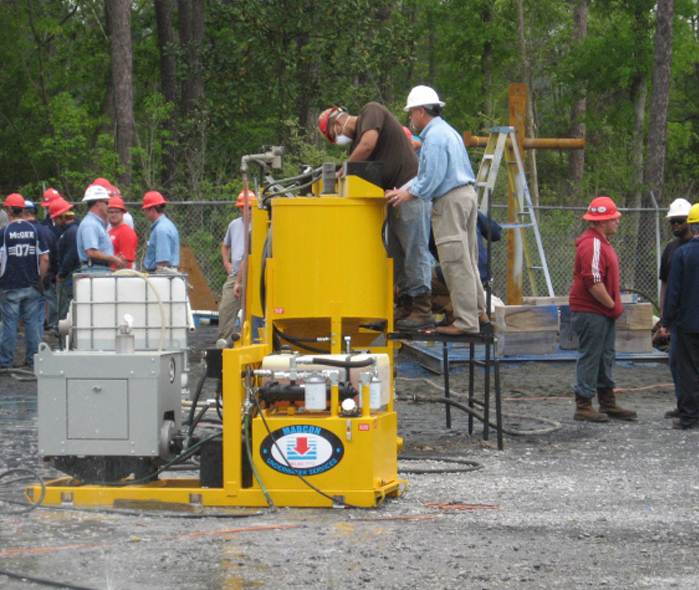 MADCON Corporation has been a member of the Association of Diving Contractors International (ADCI) since 1989 and its President, Bruce Trader, has continuously served on the Board of Directors since 1996. He also currently serves on the Executive Committee. 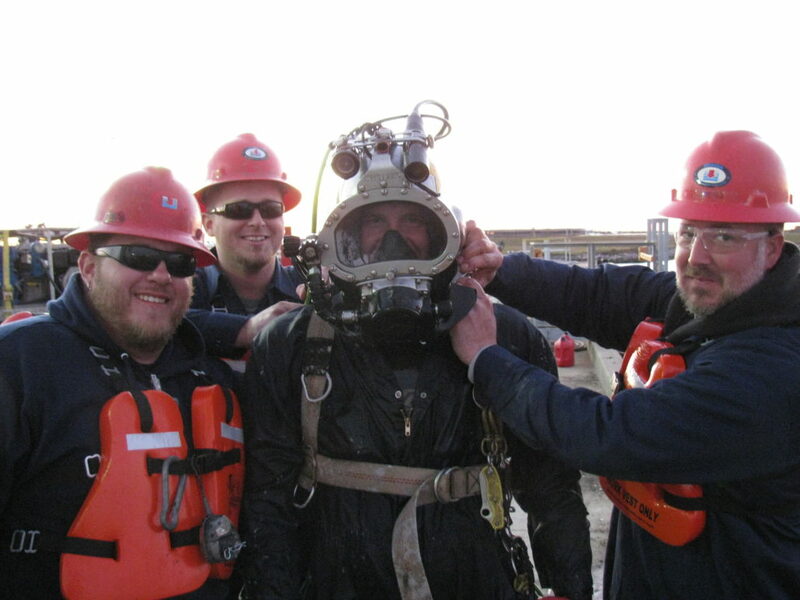 This active participation in the regulatory process allows MADCON to stay on the cutting edge of safe diving standards and practices. 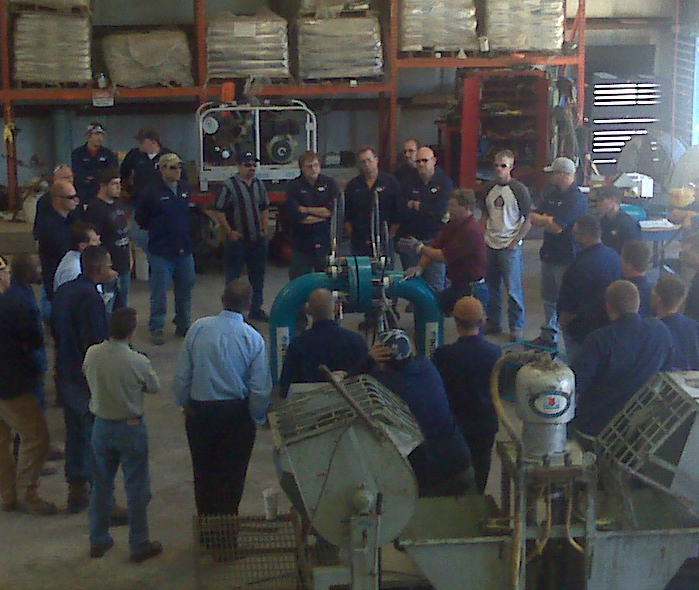 MADCON believes in the continual evolution of our company-wide Safety, Medical, and Environmental Program. MADCON’s goal is to educate our employees, customers, and contractors to insure that all tasks are performed in an environmentally sound manner while protecting the health and safety of our employees. We believe that we can continue to improve of our Safety, Medical and Environmental processes while supplying the highest quality of service to our customers.